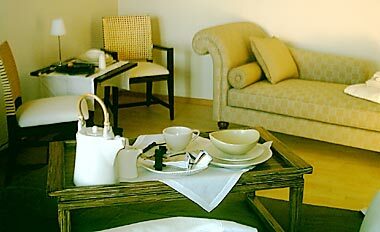 Hotel Avra is undergoing complete renovation and is fully upgrading all services, facilities, and its guest services. 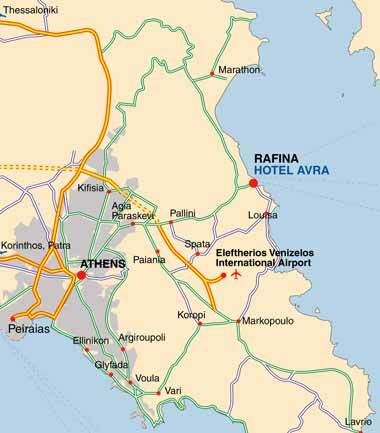 The hotel Avra aspires to play a significant role in the hospitality industry of the Attika region. Hotel Avra is the best choice and alternative for those wishing to stay close to the airport or like waking up in the morning and walking to the ferry boat that will take them across to the dreamy islands of MYKONOS, SIROS, TINOS, ANDROS. From the marina of Rafina sail out mostly passenger boats, like High speed and some Hovercrafts (carrying cars as well), Ferry Boats, Sea Jets, Flying Cats, Yachts, Motorsailers (for cruises and island hopping). Perfect for corporate stays and meetings. The new conference hall of the Hotel Avra with a capacity of up to 250 persons and the beautiful verandas overlooking the bay of Rafina makes this renovated and pleasant hotel an ideal choice for meetings, conferences and product launches. Ideal combination: mainland and island stay. Visit the Athens center, Attika area, and go island hopping while remaining near everything, enjoying the beaches and the warmth of a seaside town. The blue flag awarded beach of Rafina is only 200 meters away. 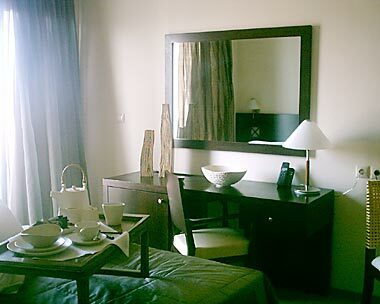 Strategically located, with an average traveling time of 20 to 30 minutes away from important points such as the International airport, Athens center, Olympic Venues. It is also the gateway to the Cyclades Islands. 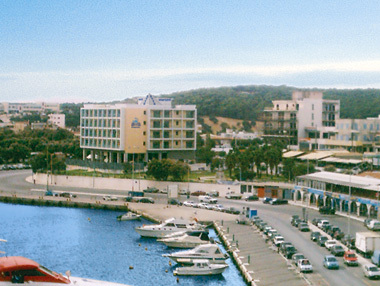 Rafina town is one of the most colorful and vivid places of Attika with a variety of fish tavernas, bars, restaurants by the sea, all located within walking distance of Hotel Avra. 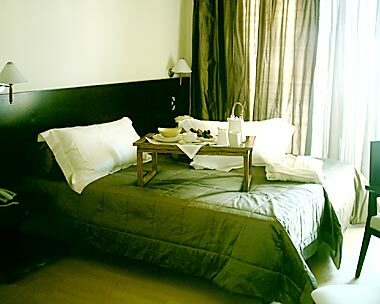 All bus terminals to the Athens International Airport (connection every hour) and to the Athens Down Town (connection every 30 minutes) is 50 meters from the Hotel's entrance. If you are familiar with AVRA AIRPORT HOTEL, please share your opinion of it with other travelers. Write a review!